For the past few years, animated explainer videos have been considered a must-have type of content for startups. Not only do they explain things, like their name says, but they also appeal to an audience visually and educate them about all kinds of things in your niche. There are literally millions of explainer videos roaming the internet these days, popping up all over the place. This means that the competition in making explainer videos is getting tougher by the day. So to impact your audience, simply making an explainer video isn’t enough. You have to focus on its quality. But exactly what is the purpose of making animated explainer videos in the first place? The answer to that question is brand building. 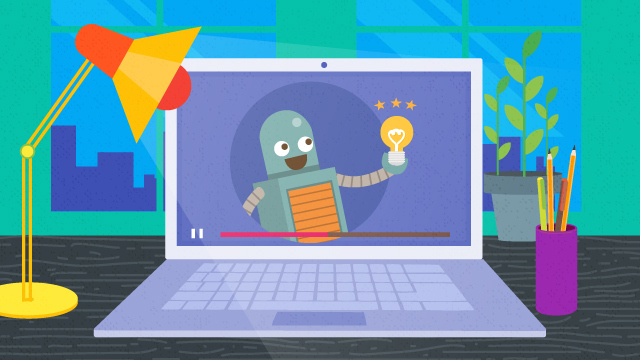 Read on for 4 tips on building brands with animated explainer videos. 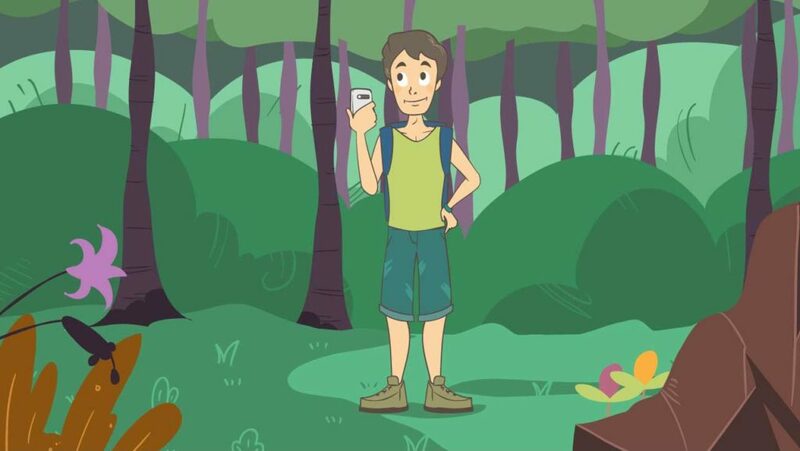 The purpose of an explainer video is to assign a certain character to your brand. Having a certain persona assigned to your brand will result in an improved customer experience. Imagine this: You want to file a complaint with an internet service provider (ISP) company via email. You try emailing them and you receive a reply from CS@internetserviceprovider.com. Wouldn’t it be much nicer to talk to a specific person, say jack@internetserviceprovider.com or nathalie@internetserviceprovider.com? An explainer video works similarly, but instead of determining the character for one specific position within your company, you create a persona for the whole company. It puts your brand a step ahead in building a closer, more personal relationship with customers. Knowing your target audience is fundamental for successfully building your brand with an animated explainer video. Start by finding out the problems they face frequently and that overlap with the product you want to sell them. Take a look at SatPhoneCity’s explainer video. In a nutshell, SatPhoneCity is an online store that sells satellite phones. Their target market is made up of people who spend a great deal of time off the grid, like hikers and adventurers. Obviously, hikers’ main problem is the scarcity of coverage when they’re out in the wild. SatPhoneCity sells satellite phones which solve that problem. Similarly, characterizing your brand with your target audience is a great way to build a relationship with them. Because they are familiar with the character you assign to your brand, it’s much easier for them to relate. By characterizing your brand as “one of them,” you’ll start gaining their trust. Level of trust is a decisive factor when it comes to customers making a purchasing decision. Another way to build brand trust is by making sure that every aspect of your explainer video is customer-centric, from the very first second. In fact, brand trust is one of the reasons people prefer to spend more and not worry about their purchase on name brands (think: Nike for shoes, Apple for phones & laptops, etc) instead of going cheap and worrying about the quality. Be consistent, use the same character for every future marketing campaign that your brand does, and you’ll be the one and only brand people remember when they see your brand’s character. Did you notice how from the start of this article, I always use “YOU” as the subject? That’s me being customer-centric (or in this case, reader-centric). Being customer-centric must be first and foremost on your brand’s list of priorities. Making your (potential) customers feel good about themselves is a leap to building brand trust. From the first sentence in SatPhoneCity’s video above, everything has pointed to “you.” This makes viewers feel involved in the video, even if they are not the intended audience. That’s why when the video actually reaches its intended audience (hikers, adventurers, military corporations) the impact will be multiplied, because not only do they feel involved, they can also relate to the story being told through the video. Relate to your audience by showing that you can solve their problems. Characterize your brand with something they’re familiar with to build trust. Write a viewer-centric story to make them feel involved throughout the video.